Canary Islands Yacht Sailing Flotilla Week – Join Us For A Fantastic Week Of Sailing! 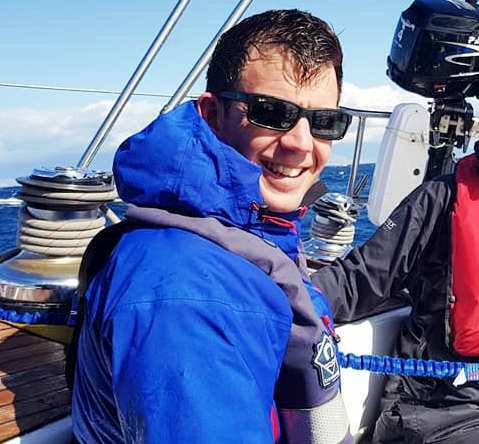 Come with us yacht sailing to the Canary Islands and circumnavigate Lanzarote in 1 week on our mini sailing flotilla, tuition style skippered charter week holiday. ‘Buy a Berth’ or charter your own yacht. 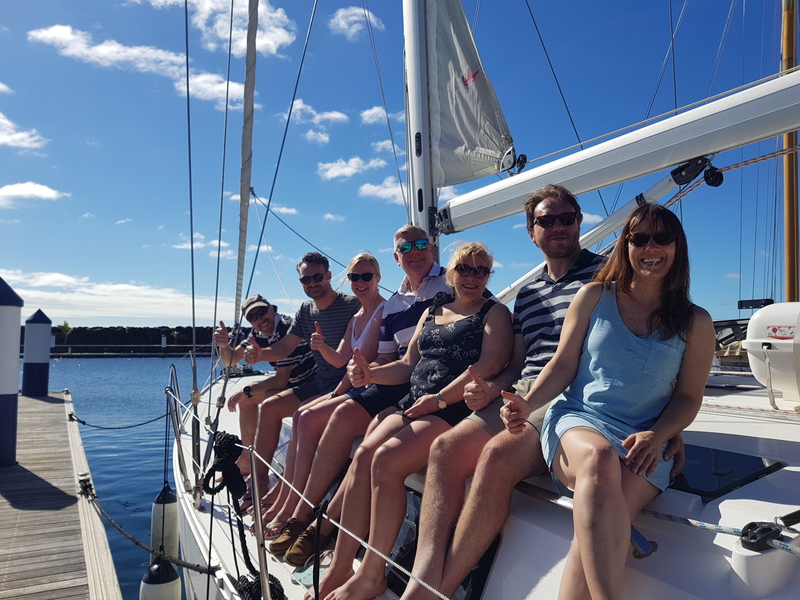 Develop your sailing skills and confidence in the Canary Islands with warm winds and sunny skies – or just relax and have a holiday! 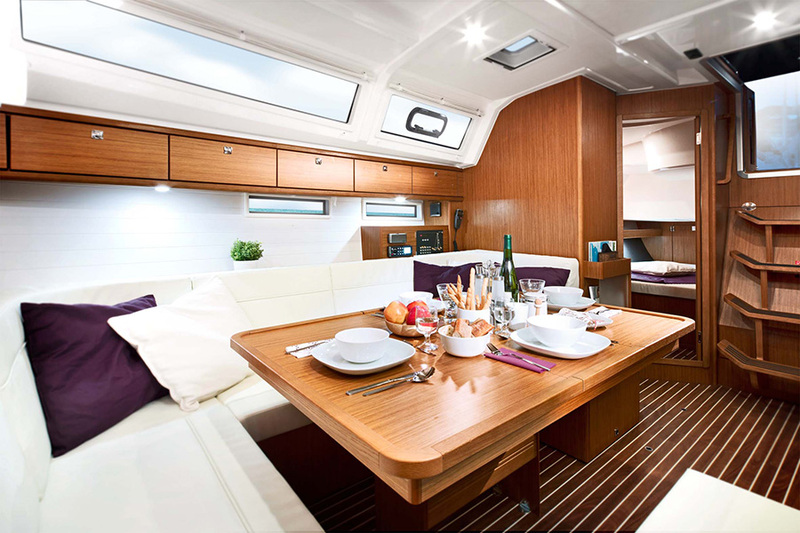 Either ‘buy a berth’ or charter and skipper your own yacht but ‘sail with us in company’ for that additional comfort factor… all on large, well presented boats. Temperatures around 21’C and good breezes make for superb sailing conditions. 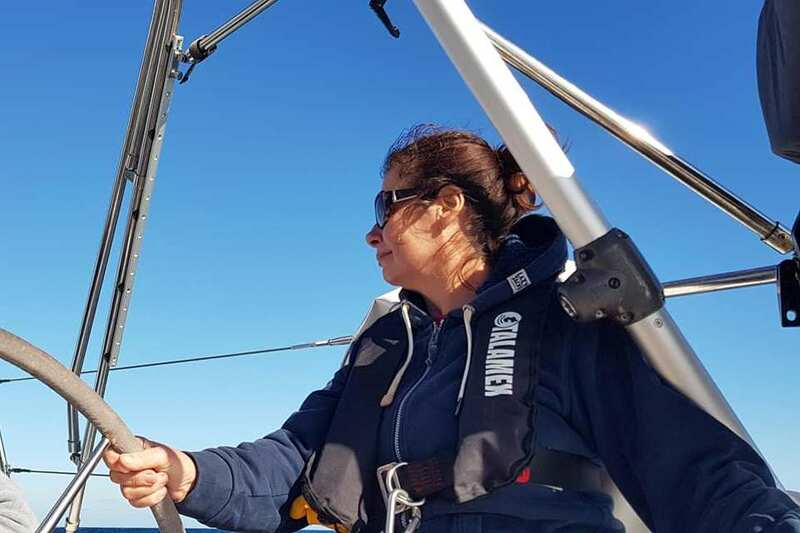 Excellent tuition is available all week in a relaxed style, practise your passage planning and a bit of navigation, act as ‘skipper on-board’ the boat but under guidance – or just kick back and join in the sailing elements when you want to. We take any experience level on this trip and we try to keep the saloon areas clear using just the cabins so that there is plenty of space aboard. We aim to have 6 clients aboard a 46 foot yacht and 7 on board a 50 footer. With 5 cabins and 3 heads / toilets / showers there is a lot of space. On the ‘buy a berth’ yachts everyone mucks in and helps out with the sailing and any galley chores but if you want a more exclusive trip with your own group, own Skipper and even your own hostess to look after the catering and serve the chilled G&T’s – see below (at the bottom). You can even charter your own boat but join our group to ‘sail in company’ giving you that reassurance of having a helping hand available – See bottom of page. Canaries Wildlife. 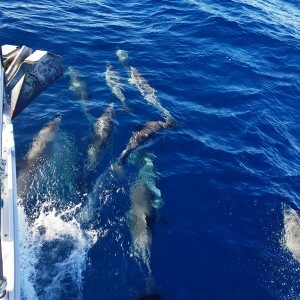 There is fantastic wildlife with dolphins and short finned pilot whales, abundant fish stocks and time to relax, swim and snorkel or just wind down with a bit of winter sunshine! We will sail most days but also have time to explore the surroundings and enjoy the Islands. As we take several boats we have our own ‘ready-made’ social scene and enjoy our shore-side ‘cocktail parties’ when all the boats have docked and we enjoy a sun-downer before we eat in the local restaurants. Where are they? The Canary Islands are a group of islands belonging to Spain some 108 km off the northwest of Africa in the Atlantic Ocean off Morocco and the Western Sahara. Only 4 hrs flight time away from the UK and in the same time zone… They consist of seven different islands all of volcanic origin. We have options of departing from Lanzarote or Tenerife. When you think of the Canaries – think about places that you just couldn’t get to by car, probably places that you have never heard of. Discover 4 islands, La Graciosa, Los Lobos, Fuerteventura and Lanzarote are all within reach of a weeks charter. 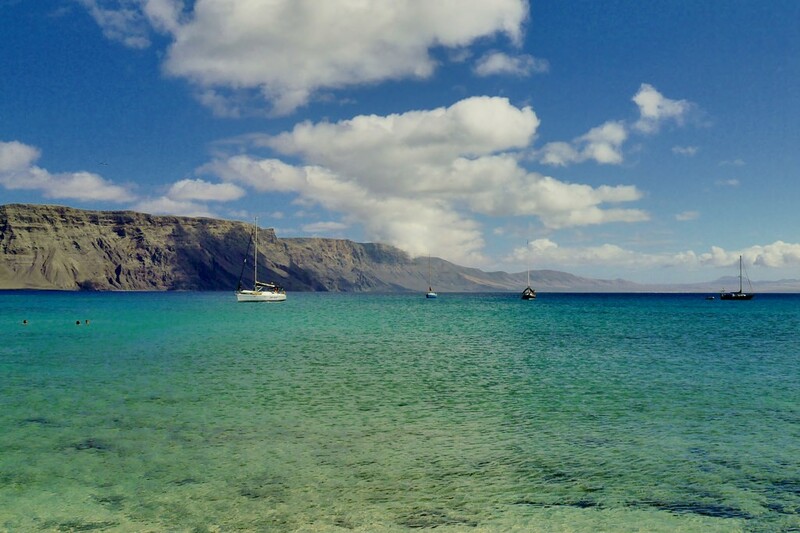 The small Chinijo Archipelago just north of Lanzarote – probably our first day’s sailing will take us here after a shake down cruise. This is where we will be going. 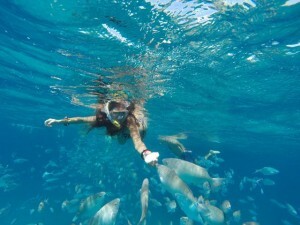 Islands with a culture of their own, fantastic seafood from the abundant Atlantic fish stocks, great scenery with towering cliffs and secluded bays, sunshine and warm waters. We also sail from Tenerife around La Gomera as far as La Palma. Ask for more details. The Chinijo Archipelago. This spectacular area / marine reserve is formed by the small islets of La Graciosa, Montaña Clara, Alegranza, the smaller outcrops of Roque del Este, Roque del Oeste and the amazing breathtaking cliffs of Famara. It is the largest marine reserve in Europe and one of the most diverse and rich ecological areas in the whole Canaries and we need a permit obtained in advance to anchor or berth there. Only one of those small islands called La Graciosa is inhabited – just 700 people (and 1 policeman) – who earn a living by fishing or tourism. Just sand tracks for roads and cars are seriously controlled with only a small number of vehicles having a permit to operate – most people use a bike. The other islands are protected reserves and we could sail around them all on the 2nd day or explore further inland. The Sailing. The islands provide excellent ‘winter sun’ yacht cruising within short flight times with temperate climate and some great winds! 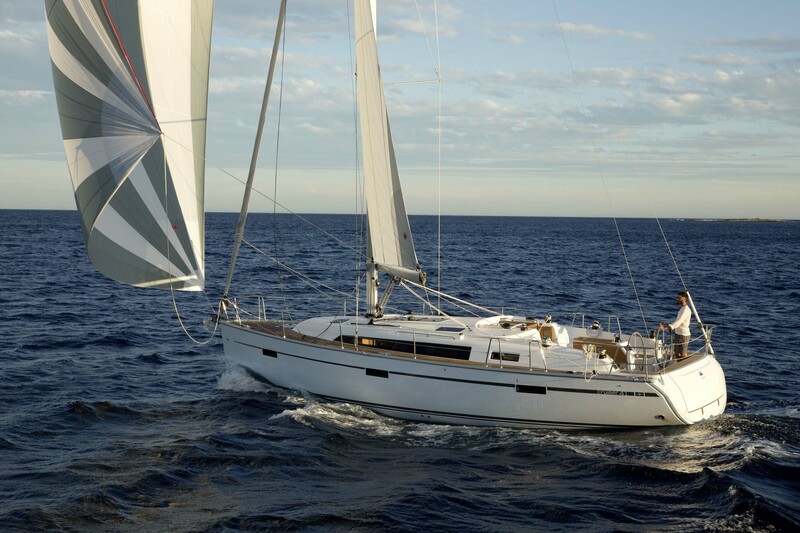 Distances over the week would be around 155 miles for your logbook and fantastic sailing in temperate conditions. Most winds are from the north east or north west with a good breeze so we cover the distances easily with the boats cracking on at 8/9 knots because of their waterline length. Between the islands there are acceleration zones where the wind ‘squeezes’ and speeds up – so excellent windy sailing with reefing practice in parts! Our Skippers are all commercial endorsed MCA / RYA Yachtmasters – great fun and great teachers too. The 51 ft Bavaria will be skippered by Buster but you can take the option to skipper your own boat. (see prices at bottom) but be aware that there are only a few smaller craft available. Not Included: Flights to Lanzarote. 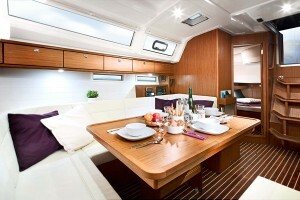 Transfer to marina, meals / drinks ashore, mooring fee, fuel and food kitty aboard (last year 140 euro). Want to Skipper on the Canaries Flotilla Yourself? Need some advise and reassurance? We can help. You charter and act as Skipper on your own boat but you have the option to sail with us ‘in company’ joining our own itinerary for as much of the time as you wish. You have the option to join in the morning briefings, discuss with us the route, hazards, mooring detail and if we are in before you we are on hand to take lines and help out when you moor at night. You simply pay a yacht supplement of as low as £150 for this service – on top of the charter fee indicated above. It also includes various evening cockpit sun-downers with nibbles, a ready made social side of things, an opportunity to join in with group evening meals ashore plus briefings from the First Mate on facilities / places of interest for each port. 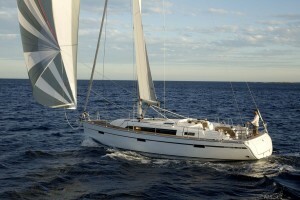 Canaries Private Yacht Charter with Skipper? 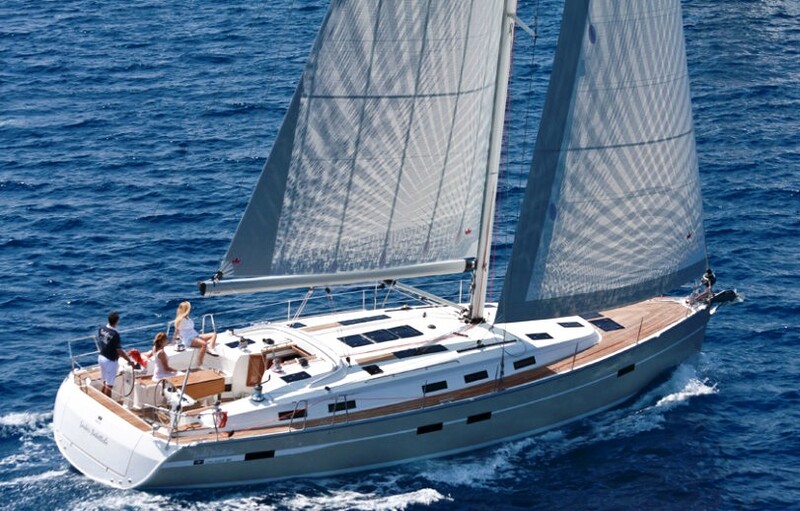 Not a problem – we can supply a skipper to teach you on your own yacht. Enjoy intensive tuition and coaching… or simply let the skipper do it all for you. Want someone to act as First Mate, help teach and help with the catering – not a problem. We arrange the charter and can supply the Skipper / Mate – just let us know your numbers, group dynamic, what you would be after from the experience, preferred size boat.We will let you have a quote on your own bespoke event. How to Book: For book a berth we are taking £350 deposits now. Balances are due 8 weeks prior to departure. Please do not arrange your flights until you have received confirmation from the office.